Some common questions participants might have. Can we use the event logo on our uniforms? Teams are permitted to use the official logo on their uniforms. Official logo must be no larger than 4”/10cm wide and can be used only once on any piece of official playing uniform (light and dark competition jerseys and shorts only). The event logo may not be used on non-uniform aspects intended for wear off the competition field (hats, long sleeves, warm-up kit, etc.). Please visit the uniforms page to download the logo in a vector format. Can we put a sponsors logo on our uniforms? If the uniforms remain all the same in look and cut and your sponsors logo or team name doesn’t obscure the number on the back, then you may place a sponsors logo on each garment. Logos may not be representative of the following nature: political, racial, religious or offensive in any way. If you are not sure - ask! How big should the number be on our jerseys? This event will follow the current WFDF Rules of Ultimate. Refer to Appendix C on page 13 for exact wording on uniform requirements. Your number (located on the back of each playing jersey) should be a minimum of 16cm high and 3cm wide. Your team uniform will be checked at the Captains meeting.  Can I play in both WUCC and WMUCC in the same year, as long as I fit every other requirement (i.e., age and national federation requirements)? Yes, a player is entitled to play in both WMUCC and WUCC if they meet all requirements for the roster. Rules say that a player can’t participate for more than one team during a single WFDF event. This means that they can’t play for more than one team at WUCC, but it doesn’t mean that they can’t play at both events (WUCC and WMUCC). Refer to Appendix D on page 16 of the WFDF Rules of Ultimate for D2.4: A single player may not participate on more than one team during a single WFDF Event. Are there any roster size limitations? Regarding roster sizes and caps, WUCC will be following normal WFDF Rules of Ultimate (current version 2017). We will apply any new versions if they are released in 2018. Section D5.2.1 states that rosters for teams must have a minimum of fourteen (14) and a maximum of twenty-eight (28) eligible players. What are the associated event fees for WUCC 2018? There are three different fee types for WUCC 2018: team fees, player fees, and non-playing team support fees (for coaches, admins, etc.). You can find further details about what each fee covers on the participant requirements page here. What is the guest fee? Who needs to buy it (coaches, spectators, etc.)? Spectators are not part of the team and therefore should not be registered as a non-playing team support (guest). Only teammates that are a normal part of the team should pay a guest fee (team coach, physio, manager, etc.). Non-playing team support get the same amenities as a player except that they are not on the roster and may not take the field to play. They are eligible for all event services and access as per the normal team. A spectator will be restricted and will not be allowed access to the meetings, sideline or “athlete only” areas such as party, podium, parade, etc. Who is considered a “Guest”? What Benefits do “Guests” receive for registering? Team “Guests” are people that support the team at the event. Common examples are Coaches, Team Physios/Trainers, Team Managers, and anyone who is part of the team and plays an active role to support the team at the event but does not take the field to play and is not on the roster. For a full explanation of what benefits are included with the Guest Fee, see the requirements page here.